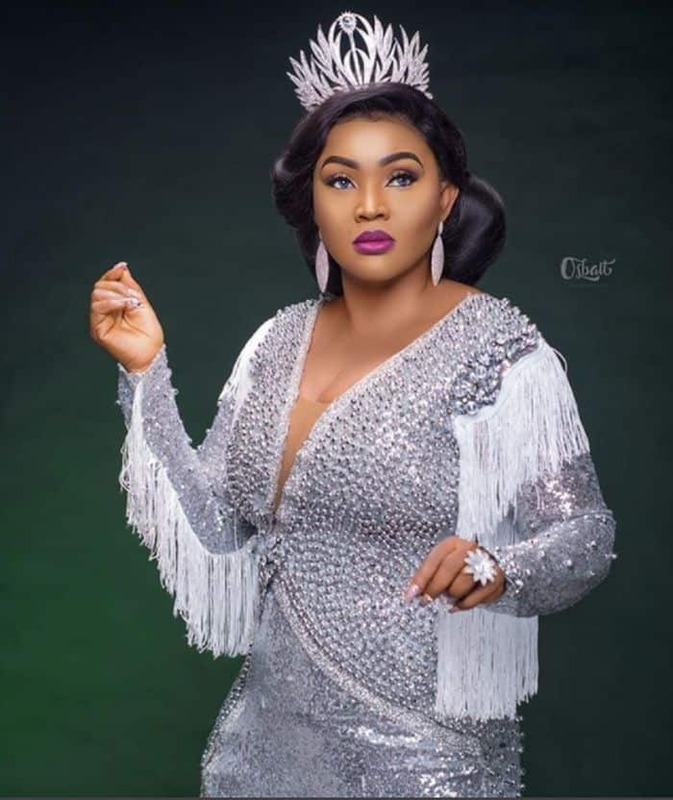 Mercy Aigbe is a Nigerian actress, director, and businesswoman. She was born on January 1, 1979 in Edo State, Nigeria. 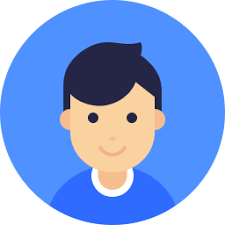 She is the second child in a family of five. She attended the Polytechnic in Ibadan where she received her OND in Financial Studies. She then went to the University of Lagos for a degree in theatre arts. 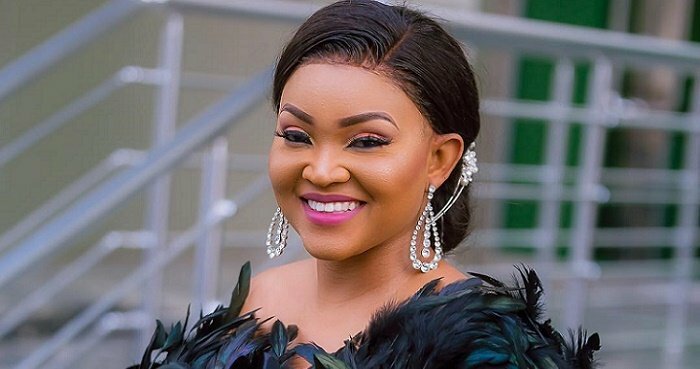 Before she began to perform in Yoruba movies, Mercy Aigbe started her career acting in soap operas. She made her Nollywood debut in 2006. Since then, she has been a part of several movies. She went on to become one of the most popular actresses in the Nigerian movie industry. This beautiful woman is a brilliant and very famous Nigerian actress. She is doing great at life, or so it would appear at first sight. Of course, she has successfully managed to combine her job with raising children. She is known for her unique style and dressing. Her dress to the 2016 edition of the Africa Magic Viewers’ Choice Awards earned her great applause as she continued to trend on Twitter days after the award ceremony. Many commended the uniquely designed dress created by Nigerian designer, Ceoluminee. Mercy also says the dress earned her many more followers on social media. Mercy launched her clothing store, Mag Divas Boutique in November 2014. Its success earned her the ″Fashion Entrepreneur of The Year″ awarded by Links and Glitz World Awards. Mercy Aigbe, is married to Lanre Gentry popularly called Asiwaju Gentry. However, she presently has problems with her marriage might be heading for divorce soon. Mr. Gentry, has been alleged to have physically assaulted his actress wife. Mercy Aigbe’s daughter, Michelle is 15. The gorgeous young lady is a product of Mercy’s first marriage. Mercy Aigbe has a daughter and a son (Olajuwon Michael) with her husband – Lanre Gentry. When everything was perfect, she adopted three more daughters.